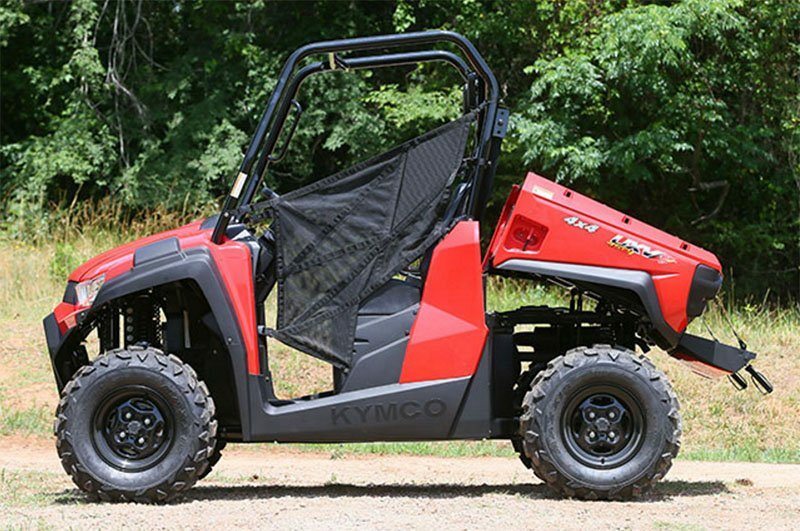 There is very little basic about the basic UXV 450i, the compact utility vehicle that wears the big boy pants. 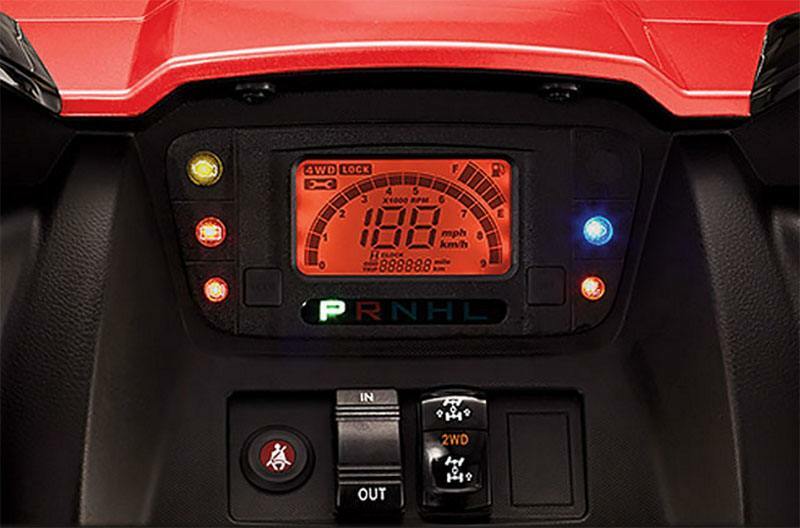 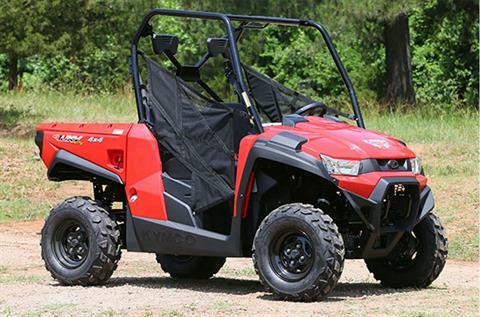 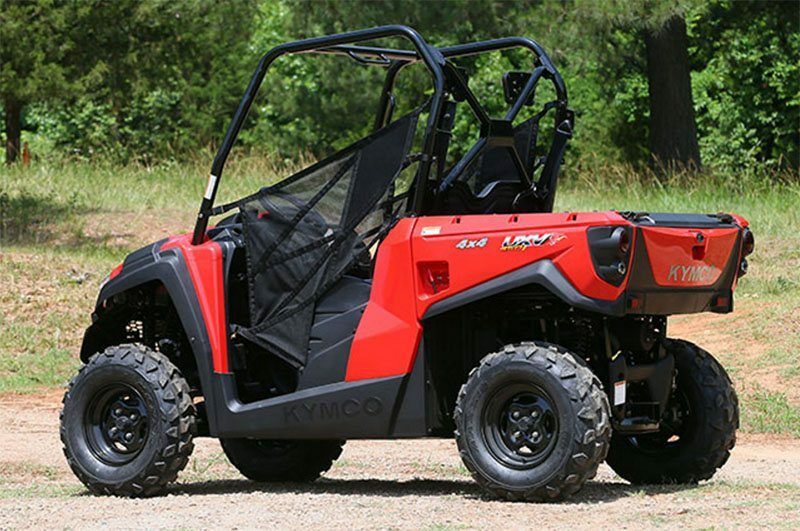 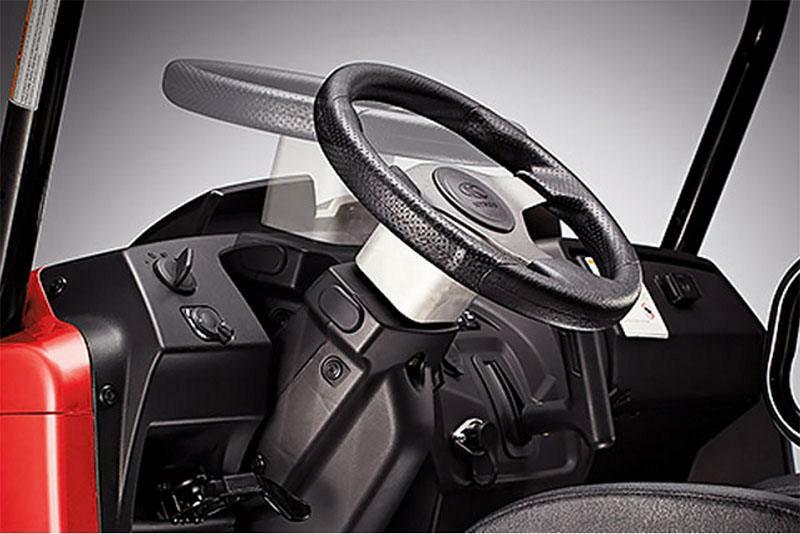 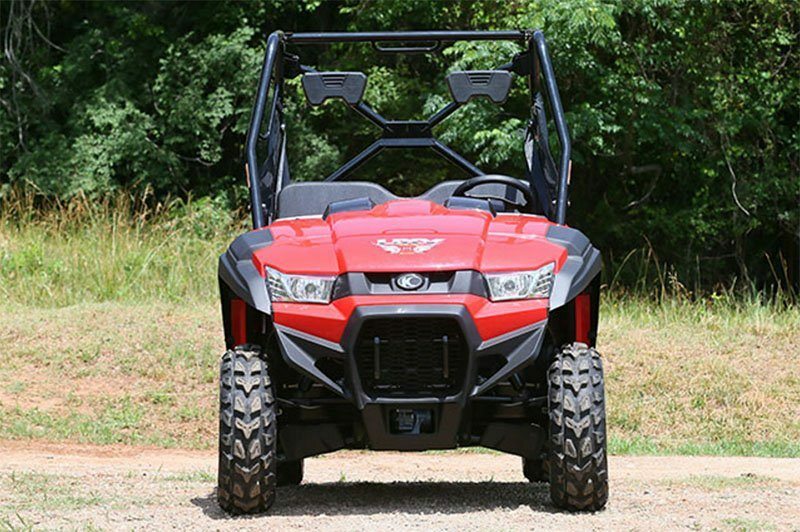 With a chassis designed for maneuverability, the UXV 450i doesn’t skimp on performance. 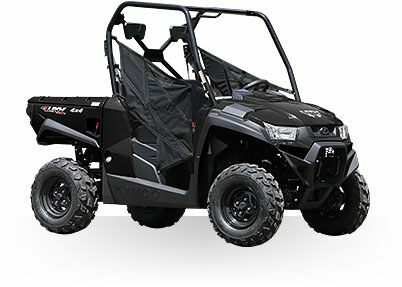 A large capacity, gas-assisted tilting cargo bed, outstanding ground clearance and 443cc, fuel-injected engine with CVT automatic transmission make the UXV 450i a true workhorse. 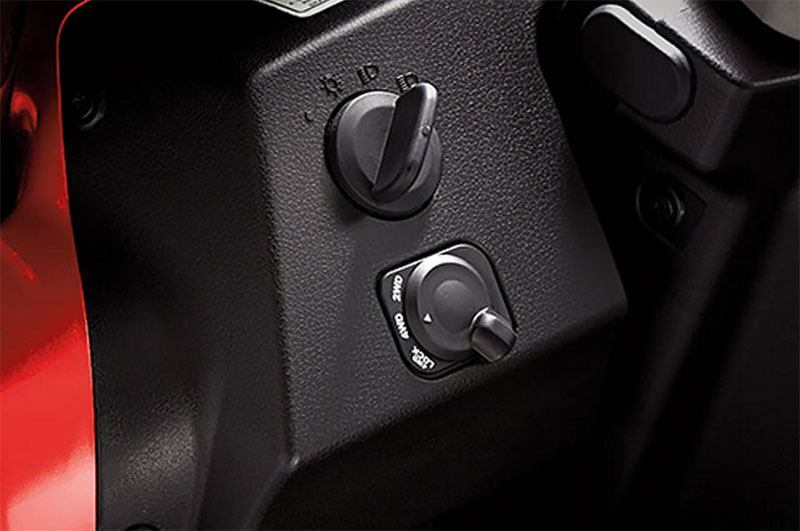 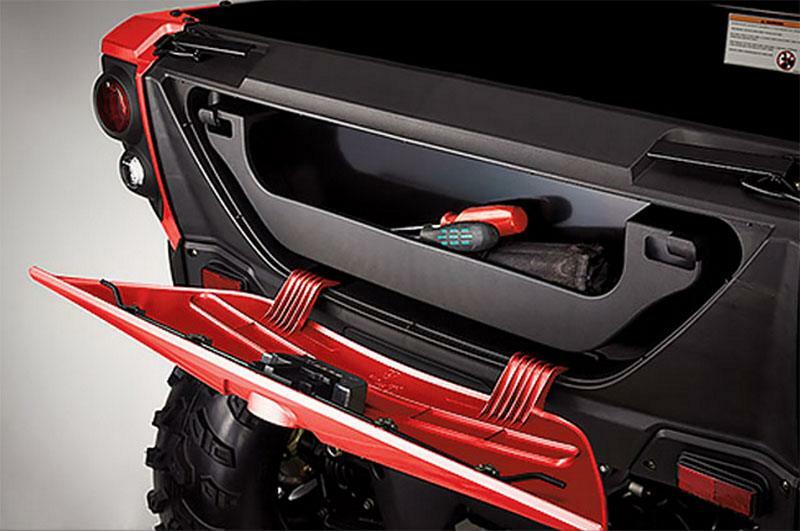 When the terrain gets tough, go from 2WD to 4WD with the turn of a switch. When it gets impassable, switch on the differential lock and watch it really perform. 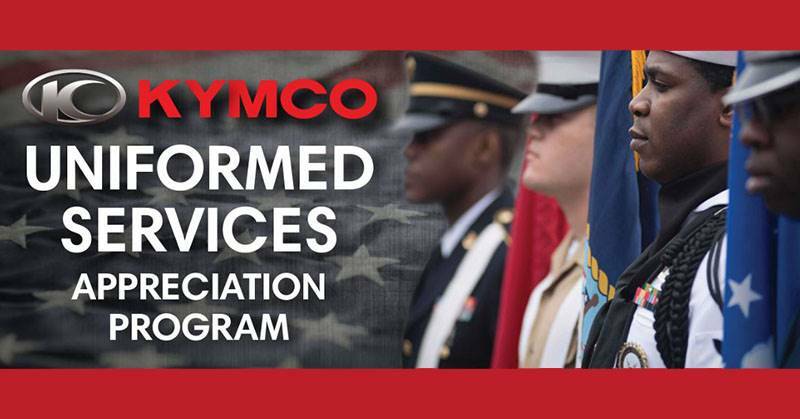 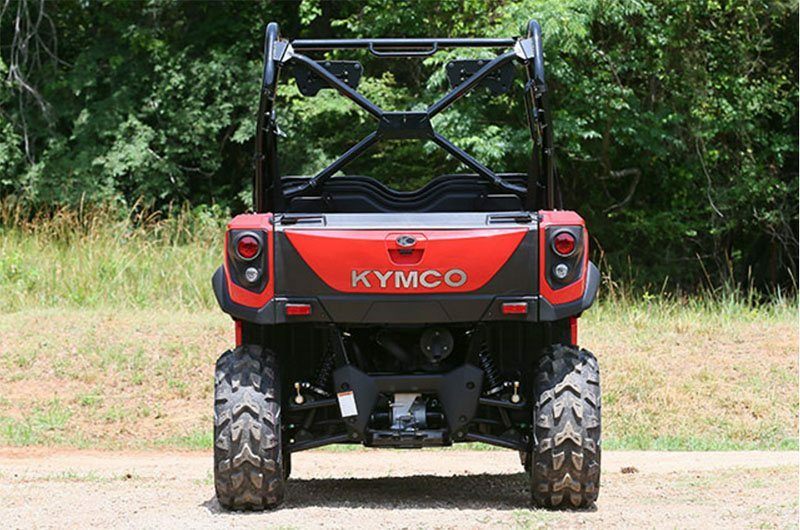 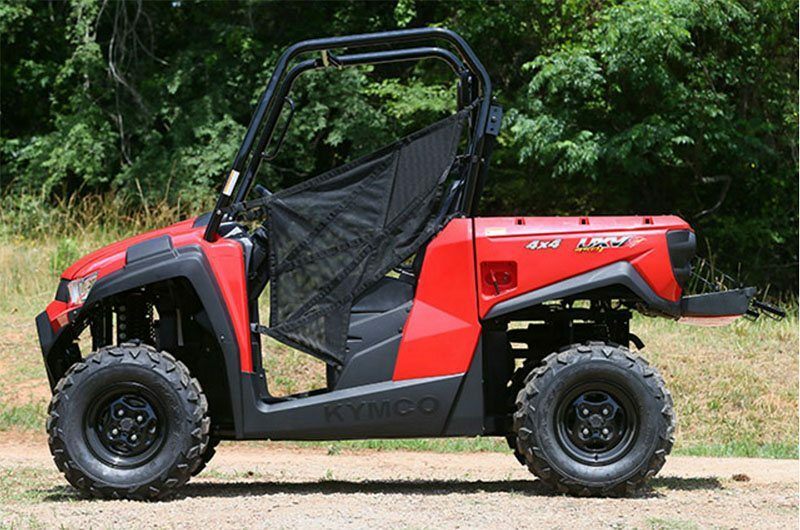 Work hard, play harder for thousands less than a full size UTV. Rear - Standard Tilting / 440 lbs.